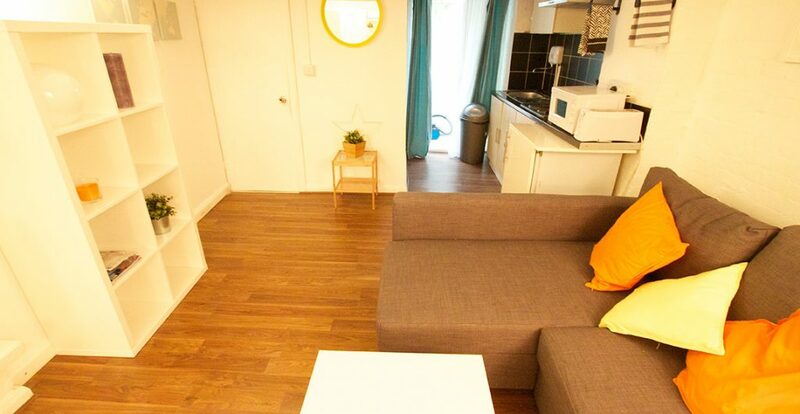 and families with kids in OLD STREET. 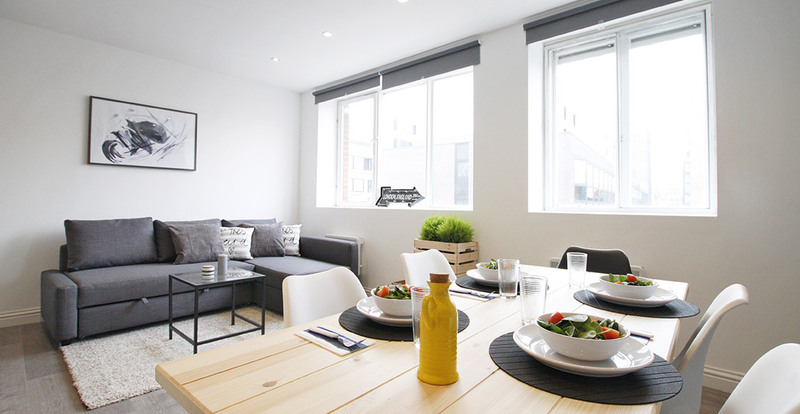 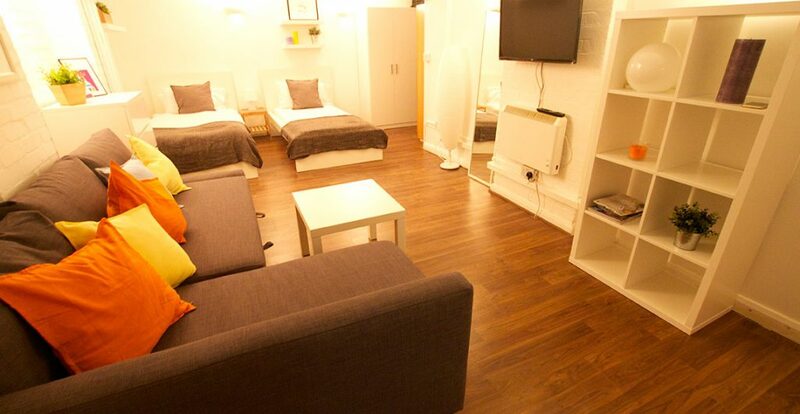 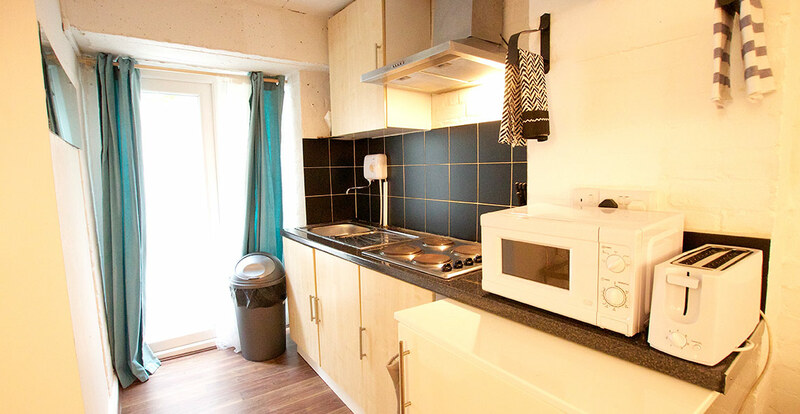 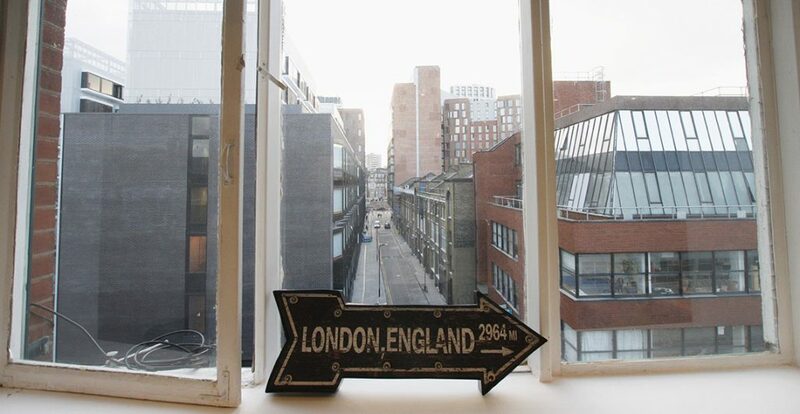 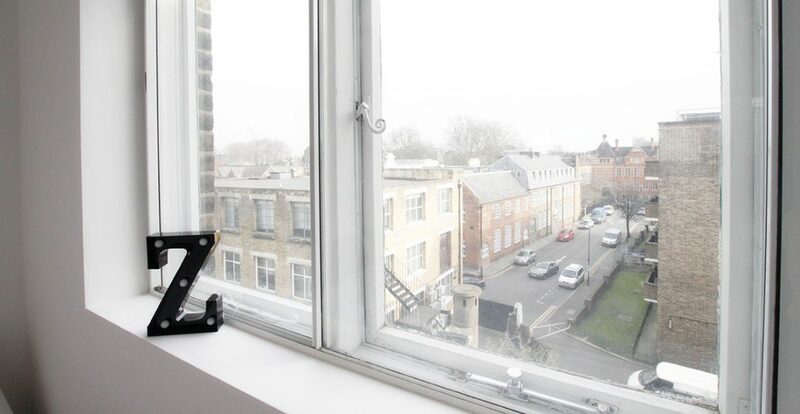 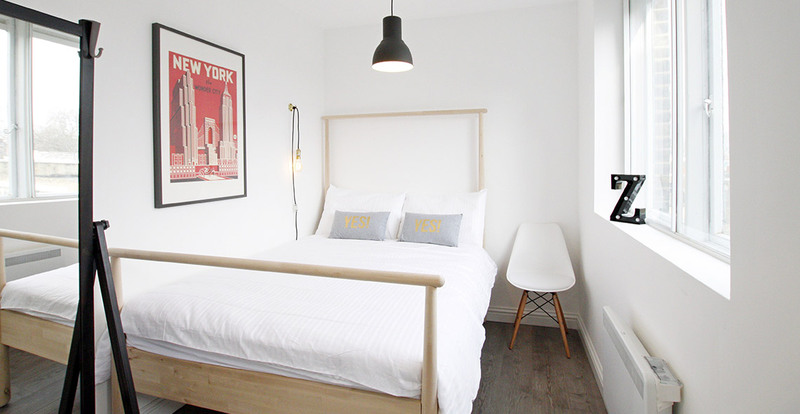 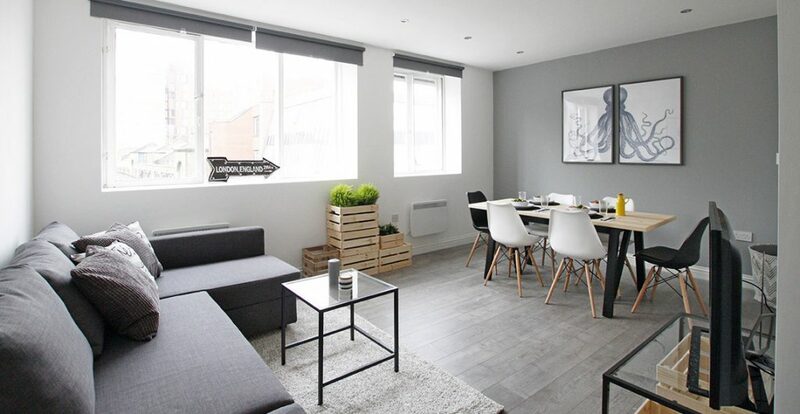 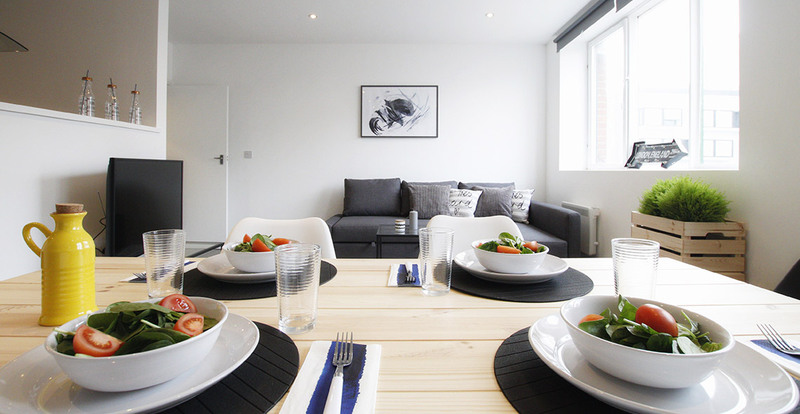 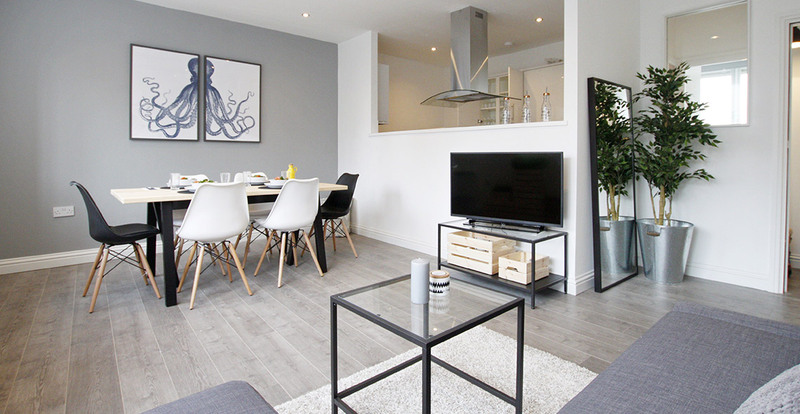 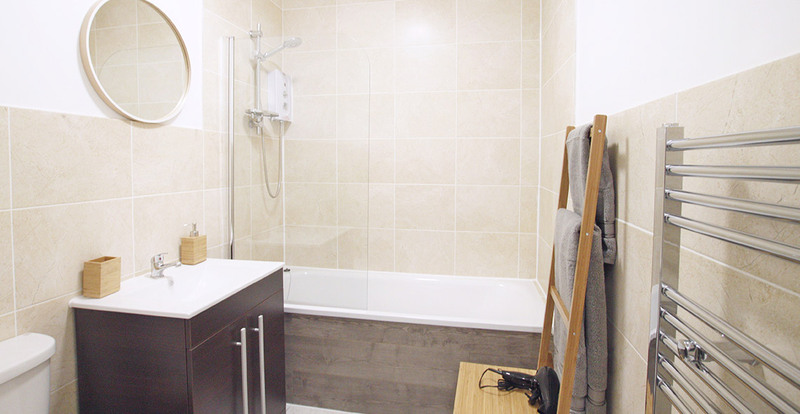 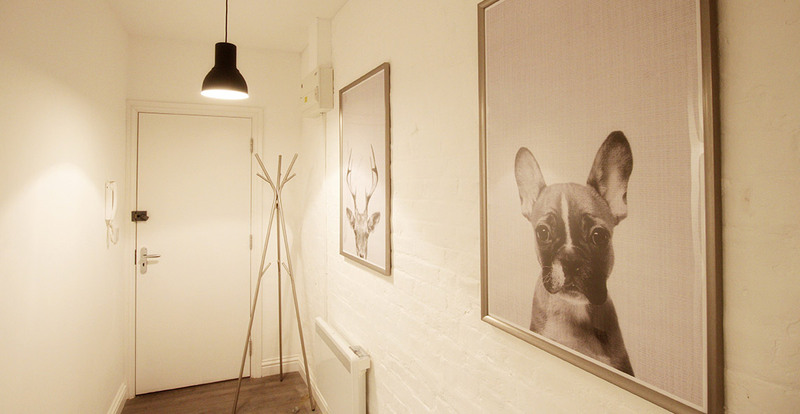 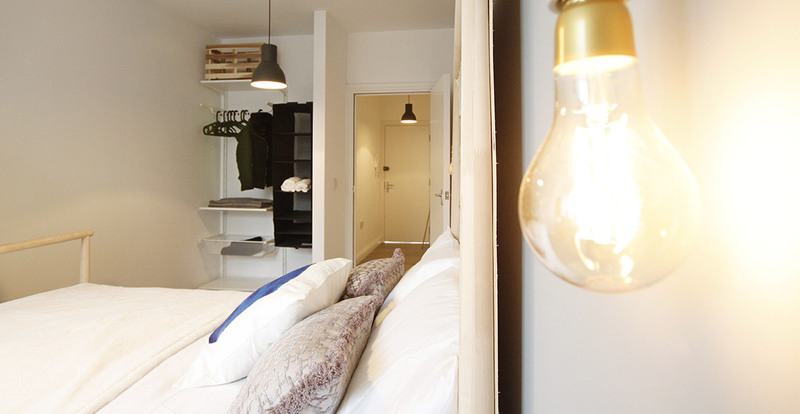 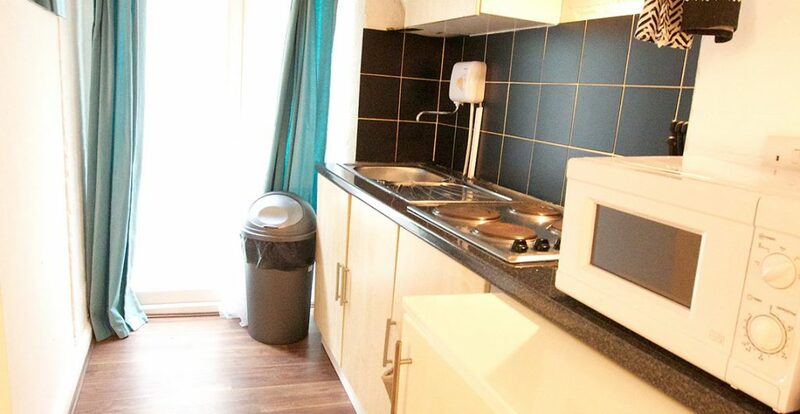 The apartment has all you need to enjoy a great stay in West London. 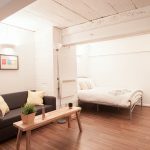 It has two fully furnished bedroom with comfy double beds, a spacious living room with sofa bed, a big kitchen with dining area and a family bathroom. 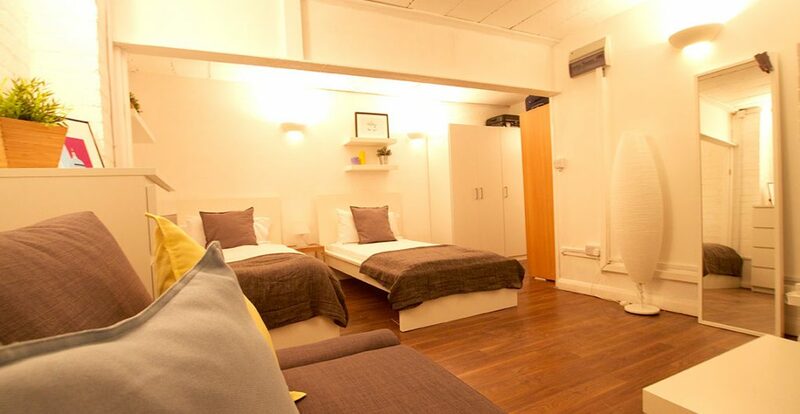 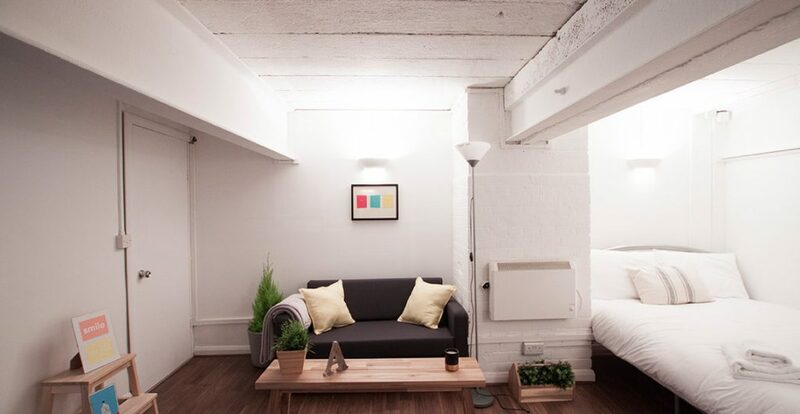 Our flat has all you need to have a placid and perfect stay. 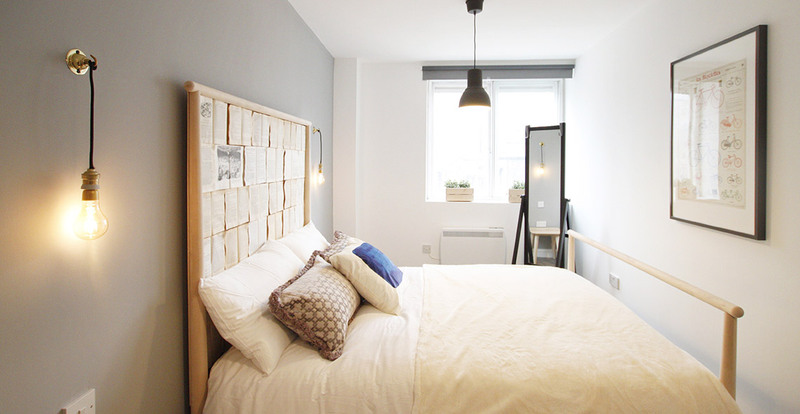 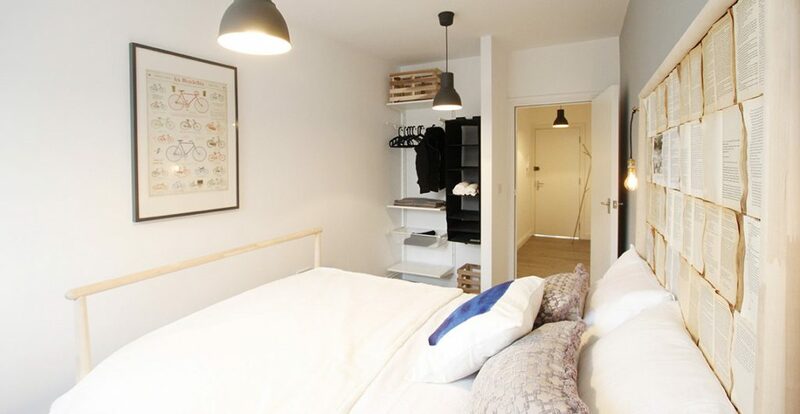 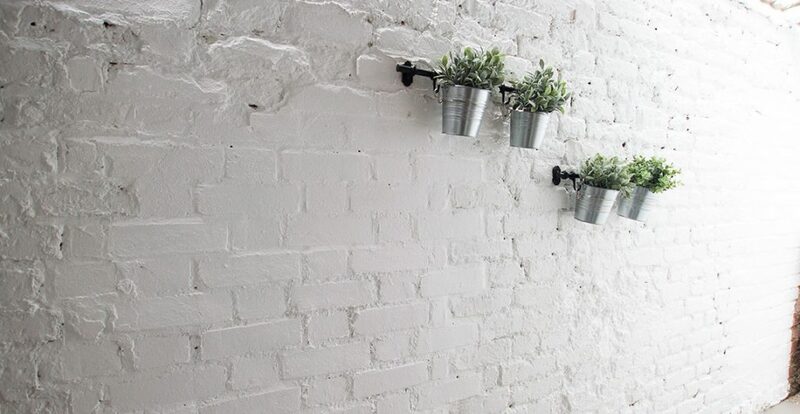 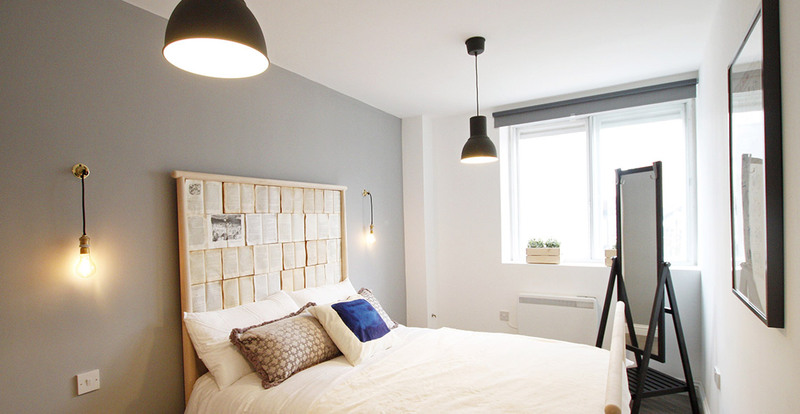 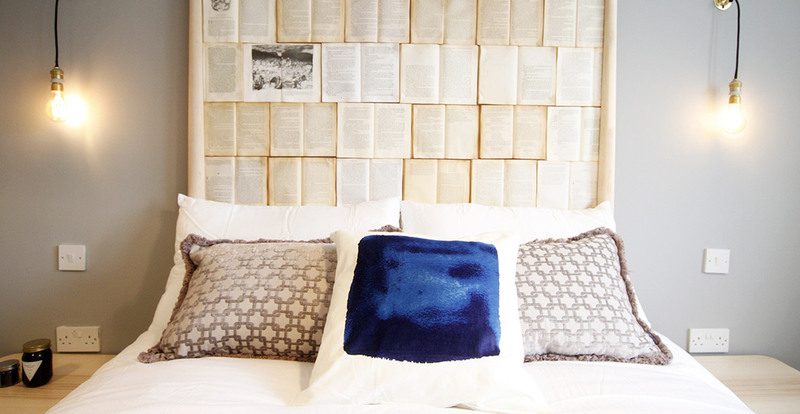 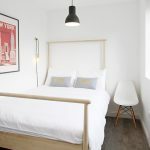 We decorated this flat showing off our creativity, so you will find a really cool and trendy bed headboard, a rustic style walls and the simplicity of the Scandinavian furniture in the living room. 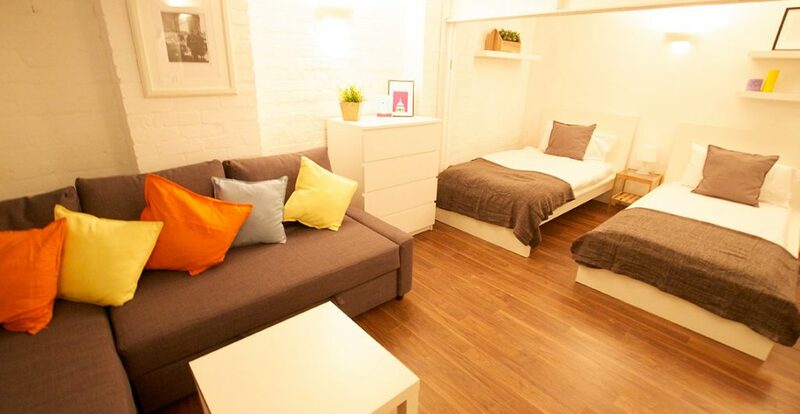 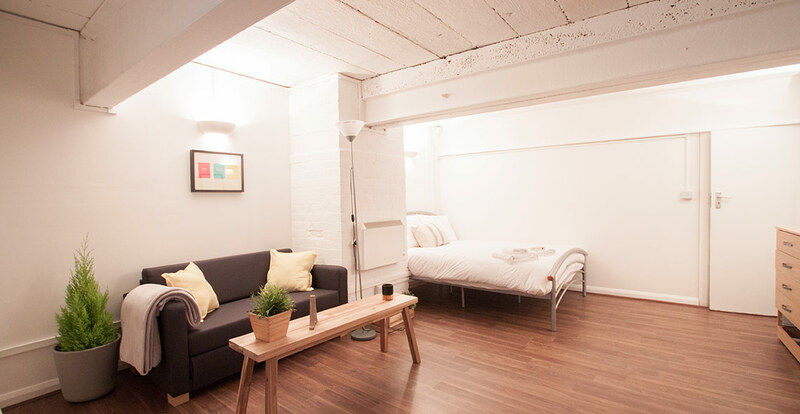 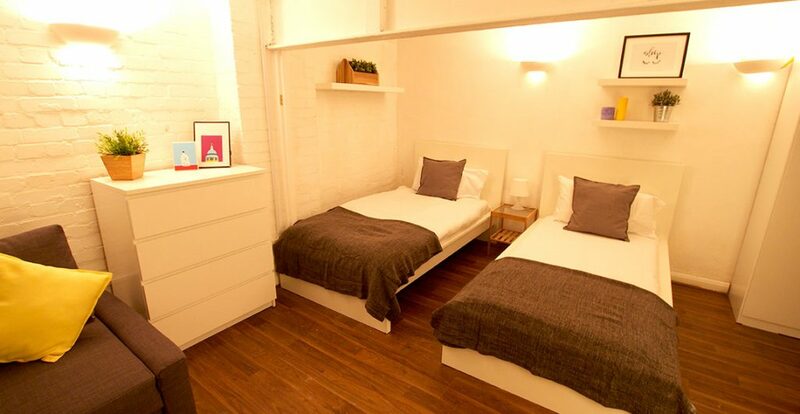 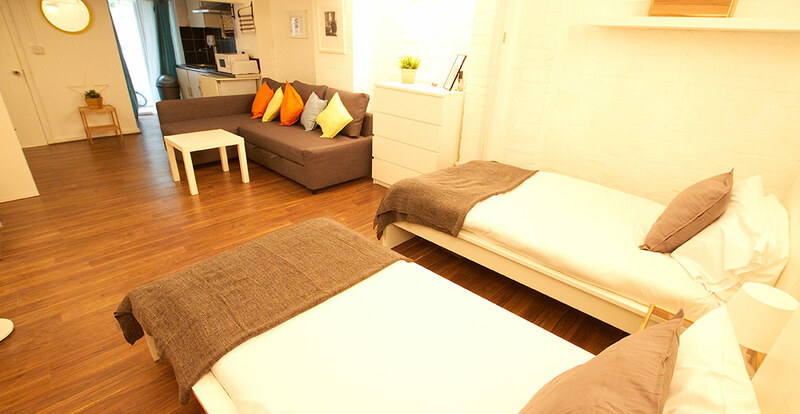 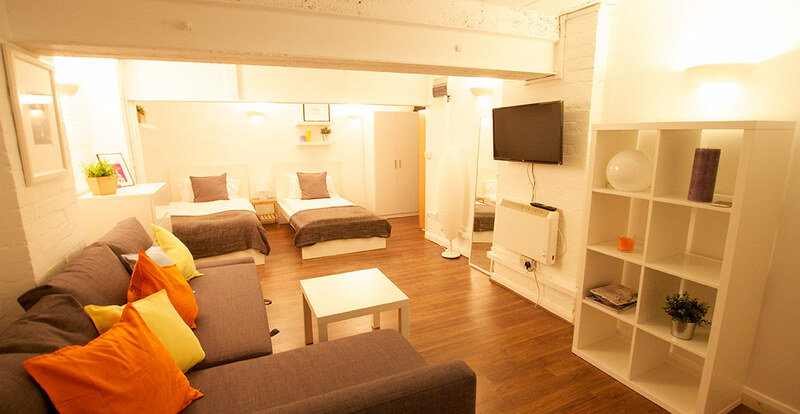 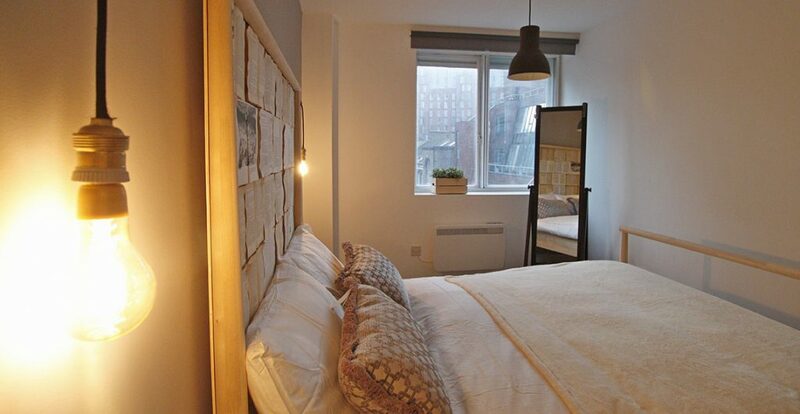 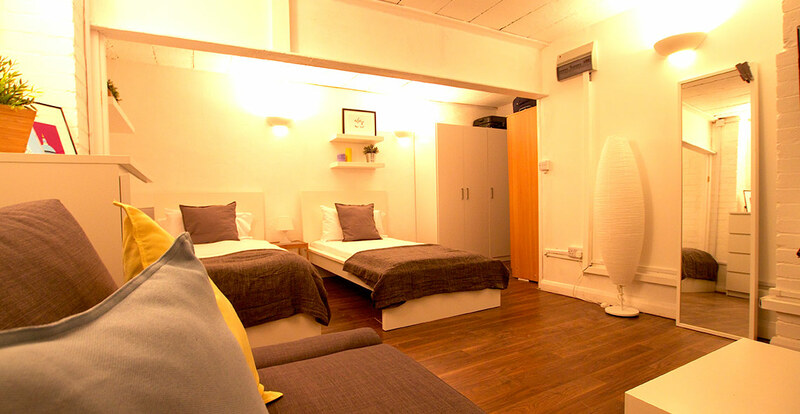 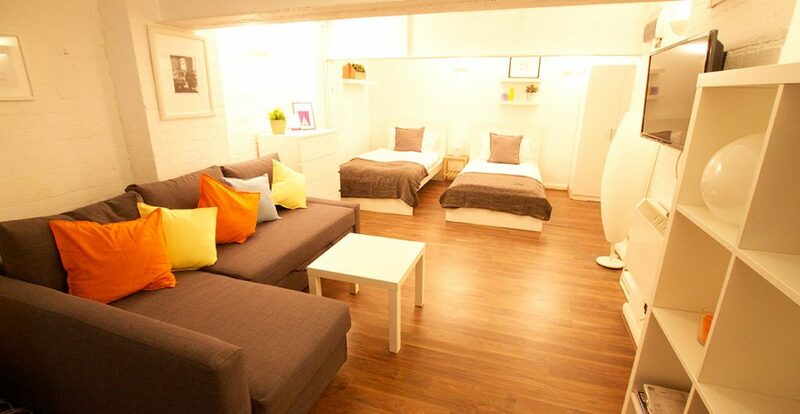 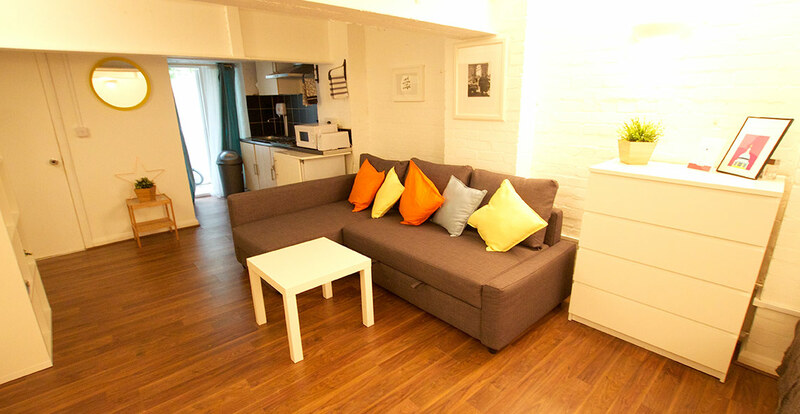 The Studio has a TV to enjoy your afternoons with a cup of tea, a dinner space and a high quality sofa bed. 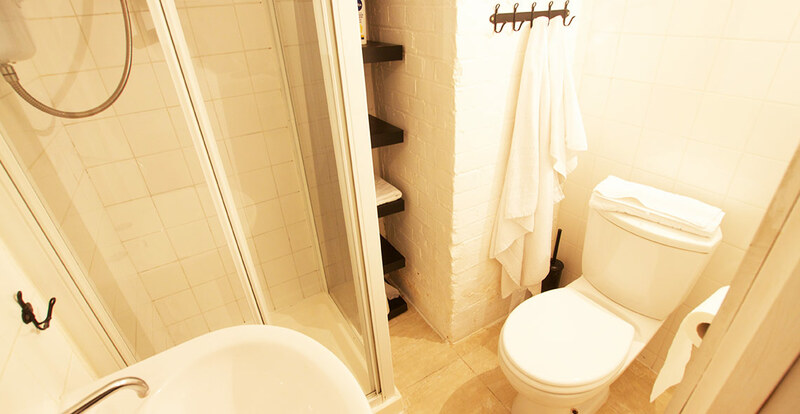 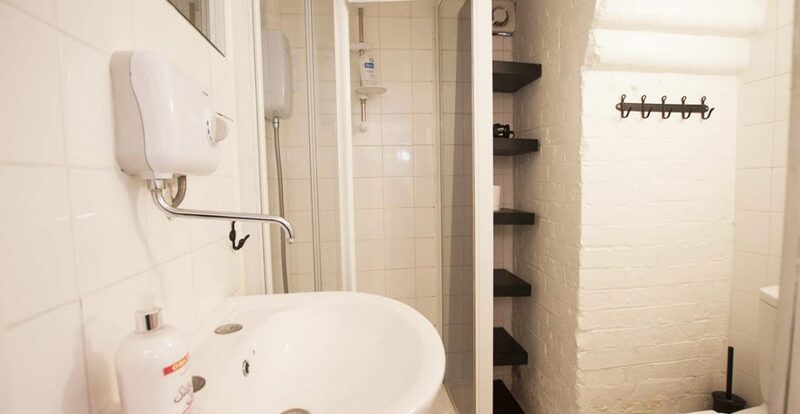 The bathroom has also a bath which makes it ideal for treating yourself with a nice red wine. 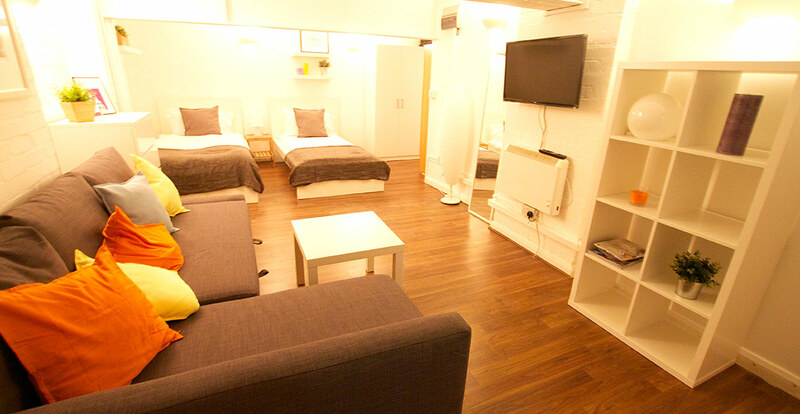 Our flat has all you need to have a placid and perfect stay. 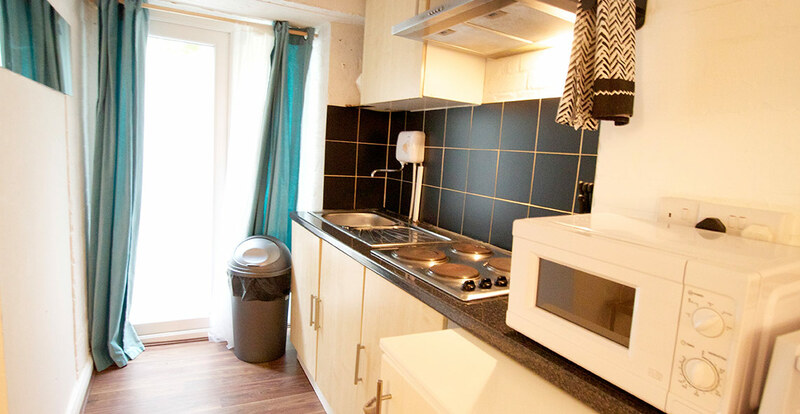 It has two fully furnished bedrooms, a spacious living room, a semi open kitchen and one family bathroom. We decorated this flat showing off our creativity, so you will find a really cool and trendy bed headboard, a rustic style walls and the simplicity of the Scandinavian furniture in the living room. 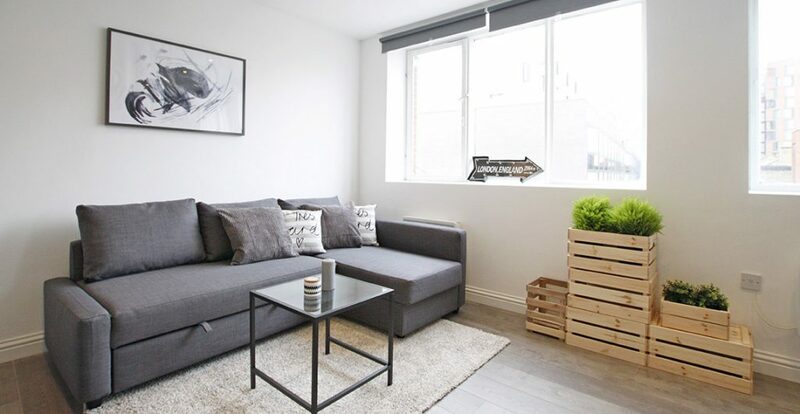 The living room has a TV to enjoy your afternoons with a cup of tea, a dinner space and a high quality sofa bed. The bathroom has also a bath which makes it ideal for treating yourself with a nice red wine.